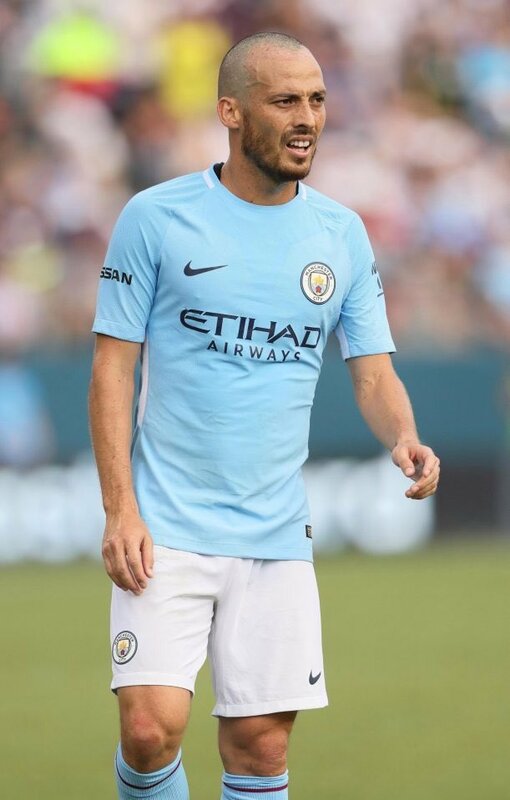 Manchester City manager Pep Guardiola was pleased with the return of David Silva for Sunday’s league meeting against Huddersfield Town. The Spaniard had missed the Community Shield and the Premier League opener with a minor fitness concern but he marked his return against the Terriers in style by scoring a sumptuous goal in a thumping 6-1 victory. Speaking after the game, Guardiola was full of praise for the Spaniard, who became only the third player in the club’s history after Vincent Kompany and Richard Dunne to make 250 Premier League appearances. He added to talk about Silva’s won Mateo, who was the special mascot for the Citizens’ opening game at the Etihad Stadium. 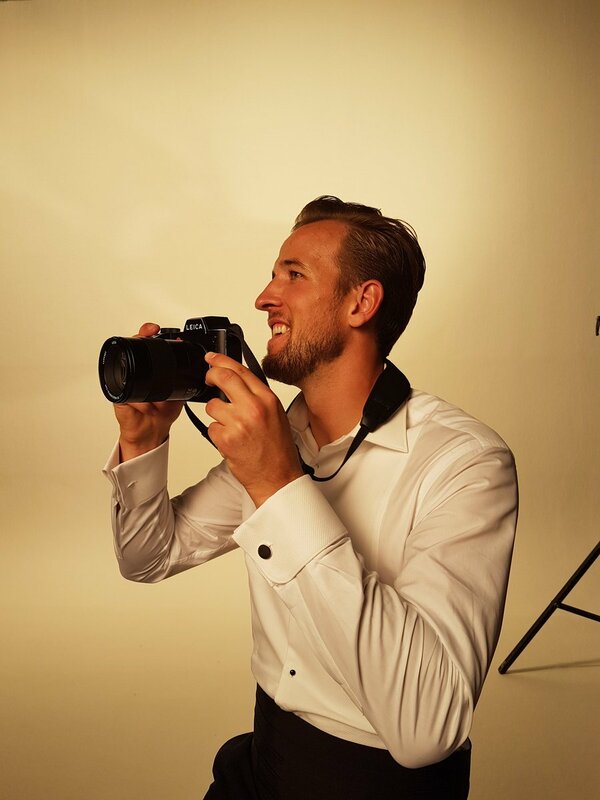 Tottenham Hotspur and England striker Harry Kane believes Manchester City are the team to beat next season after romping to the Premier League title last term. The Citizens secured the English crown in blistering fashion after becoming the first top-flight team to rack 100 points and Kane feels Spurs need to have a ‘very good season’ in order to challenge Pep Guardiola’s team next term. Former Spain international and David Silva close friend, David Villa believes that the playmaker will remain with Manchester City for a few more years. He said that his friend is happy playing for City and that there is no reason why he should be leaving. David Villa believes that David Silva has been playing really well with Manchester City for the past few seasons and that he will only become better with Pep Guardiola as the head of the team. Silva is a highly technical player and that he loves to make things happen and for this type of player it is a blessing to play under the former Barcelona manager. Spain international David Silva has stressed that he has no plans of retiring from international football in the near future. The Manchester City star came off a brilliant season in the Premier League where the Citizens won the title in a historic fashion and he is presently with the Spain national side at the World Cup. 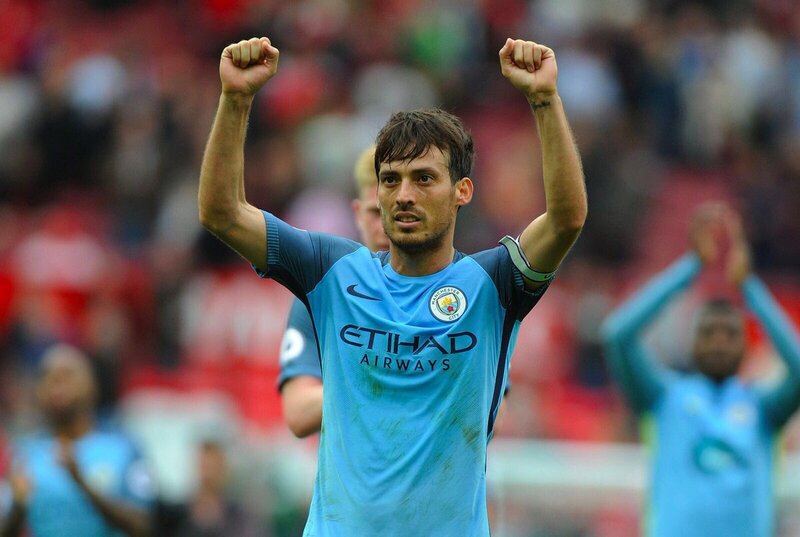 Manchester City manager Pep Guardiola has heaped praise on David Silva following a strong season for the Citizens, where he contributed 10 goals and 13 assists across all competitions. 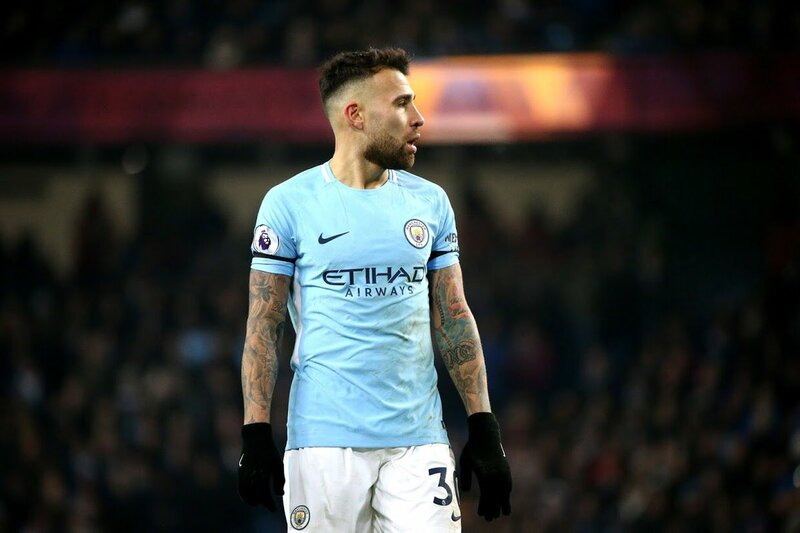 The Spain international had missed certain parts of the campaign owing to the ill health of his newborn son but he nevertheless managed to maintain focus to guide City to their third Premier League title. Argentine superstar Lionel Messi has highlighted Manchester City duo David Silva and Kevin de Bruyne as among the players, who could make the difference at the World Cup. The pair were crucial towards ending the Citizens’ three-season wait for the Premier League title as they broke several records last term. Manchester City midfielder David Silva has admitted that the club’s Premier League glory has helped him deal with the premature birth of his son earlier in December. 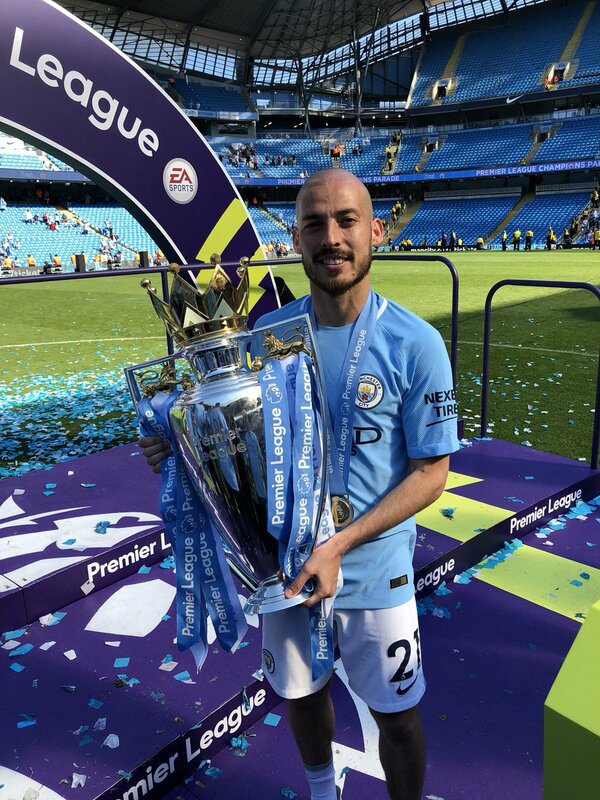 The Citizens were handed the league crown after their goalless draw against Huddersfield Town last weekend and Silva has highlighted that he is ‘so happy’ to have won the title alongside the ever improving health of his son, Mateo. Manchester City midfielder David Silva is happy after his team managed to win the Carabao Cup. He said that there is a great atmosphere in the club and that they will be hoping that they could build on that and win more trophies until the end of the season. David Silva said that it was not an easy game as Arsenal is a strong team and that they had to fight for every ball. He said that the players knew that if they gave the Arsenal players time on the ball they could create opportunities for them and this is why they had to fight on the pitch. David Silva said that this was an important win for him as he has been out of the team for quite some time due to injuries and that he is happy to have scored in this game. Manchester City midfielder Kevin de Bruyne has hailed the contribution of David Silva, who has been the unsung hero in the Citizens’ cruise to the Premier League title this term. The likes of De Bruyne and Sergio Aguero have been earning plaudits for their performances over the course of the season, but the former believes that Silva has been equally influential, and he is probably ‘very underrated’.